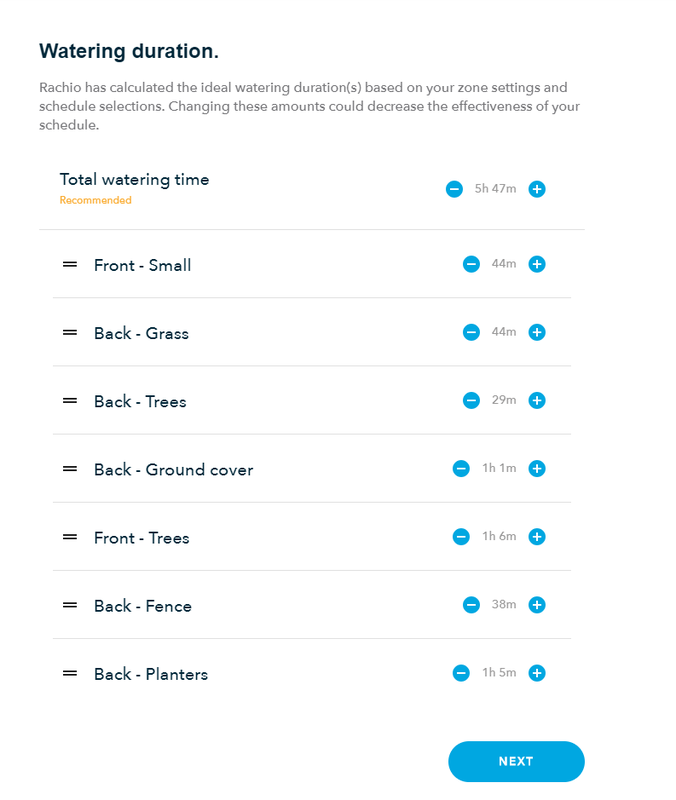 Watering duration is daily? weekly? setting my scheduling for the first time. this cannot be daily targets can it? Those are definitely times per run. 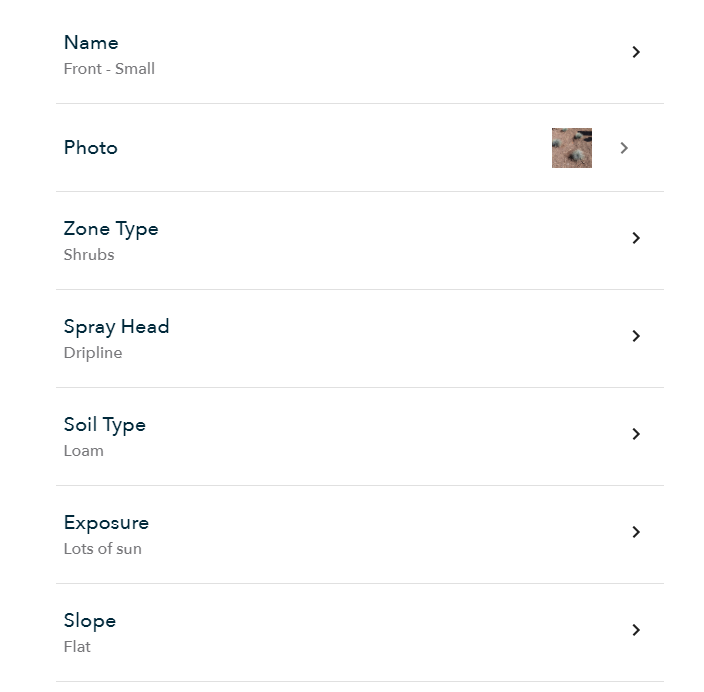 I’d look at your zone settings and see what’s up. The long times are understandable for drip zones but not regular grass zones w/ spray heads. What type of schedule did you choose for your different zone types? 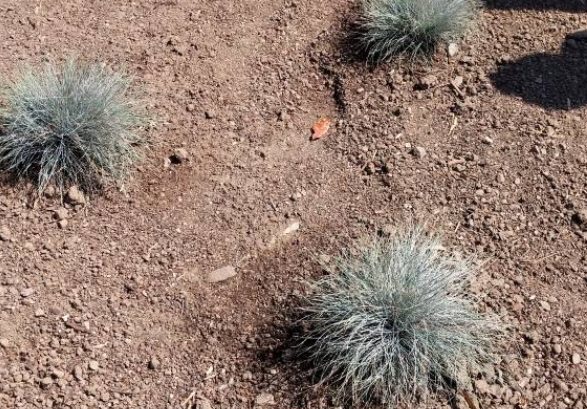 In this example since you chose “shrubs” these have a 15 inch root zone depth which will water longer (but less frequently) than an annual (4 inches) or a grass type (6-9 inches). see schedule, it even does less than once per week. @csmba Can you PM me the email address used for your Rachio account? I can have the team do a quick review. It is different than your community forum email. Thanks! @csmba After a quick review, general feedback for the flex monthly schedule. 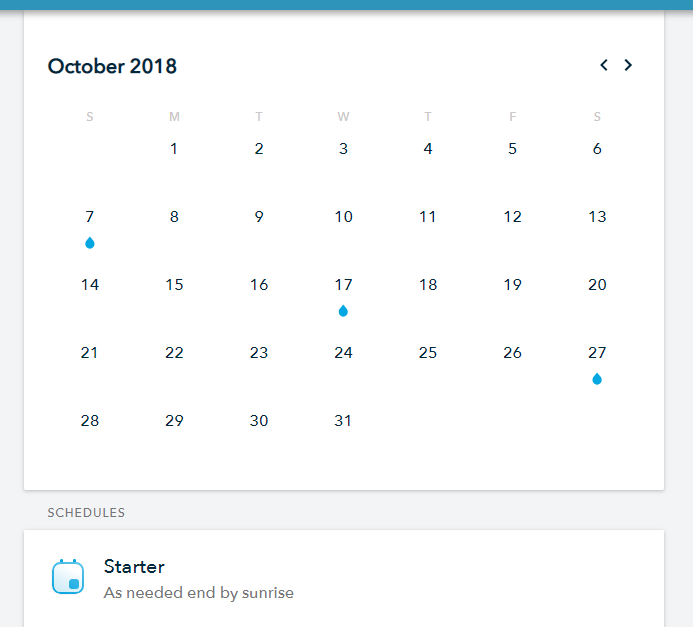 If you are using flex monthly, be sure to create a unique schedule per zone type (e.g. grass, tree, shrub, etc.). I thought we had a warning for this but I don’t see it anymore. 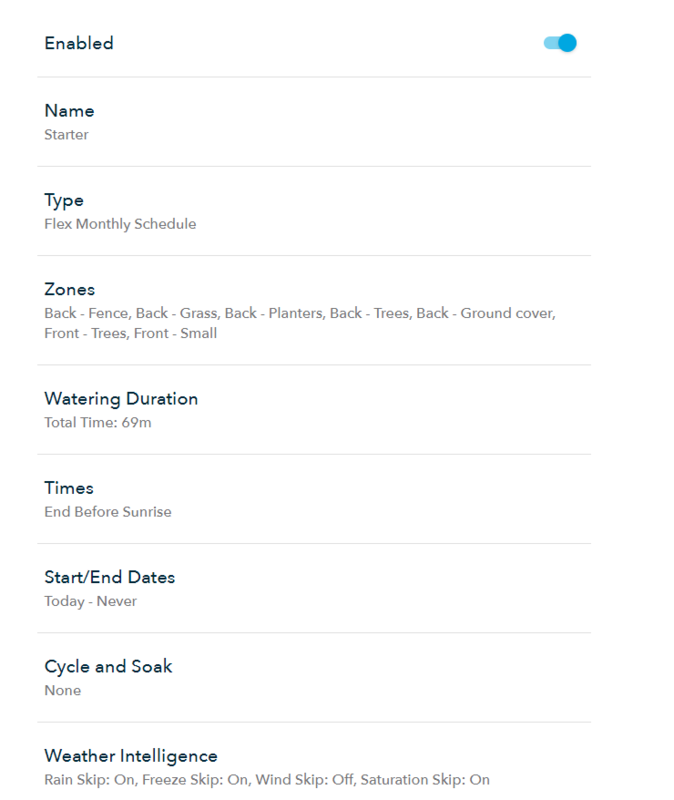 Since every zone has unique frequency for the month, it is ideal to create a schedule per zone type. For the kurapia, I’d google the average root zone depth of that crop and override in the advanced zone settings. This will have a big impact on watering frequency. Please let us know if you have any other questions after this feedback.